Kaminak Gold Corporation engaged JDS to complete a NI 43-101 Feasibility Study in January 2016 on the Coffee Project that demonstrated positive economics. 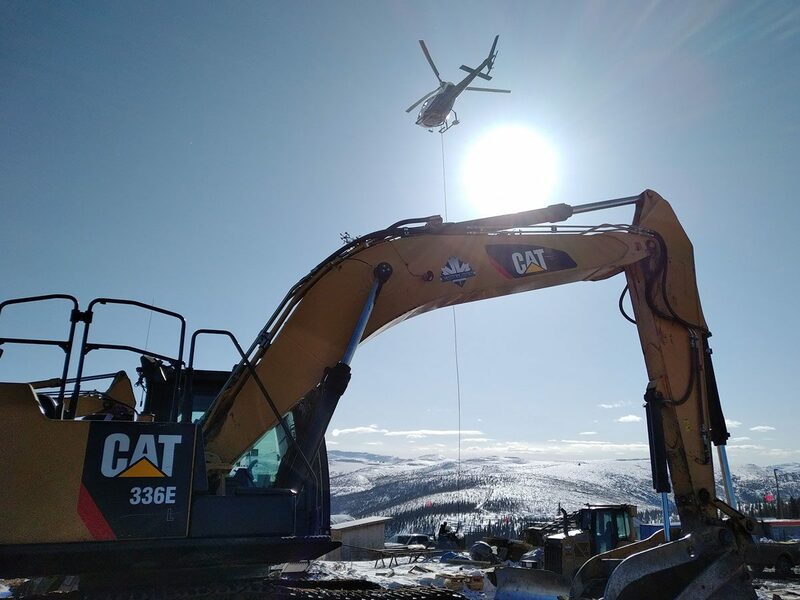 Goldcorp subsequently purchased the Coffee Gold Project from Kaminak Gold Corp. in May 2016. The Coffee Gold Project is located on the Yukon River in the emerging White Gold District of the Yukon Territory, Canada. 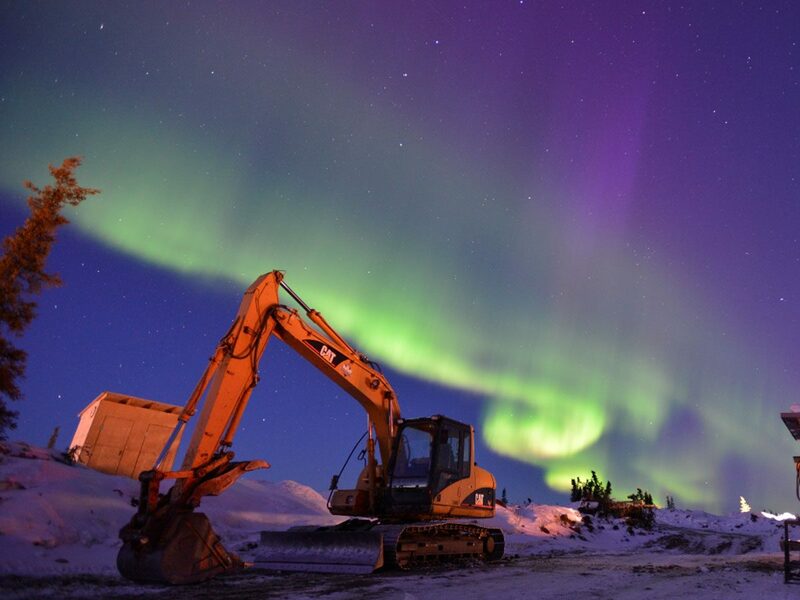 At the time of acquisition, Kaminak had completed over 280,000 m of drilling on the 150,000 acre property and drilled nine separate and closely-spaced gold discoveries within a 15 km by 5 km area. All of these gold discoveries were made by drilling directly underneath gold-in-soil anomalies. JDS has been engaged by Goldcorp to carry out Engineering Procurement and Construction Services on the Coffee Project with the opportunity to operate the mine for two years. 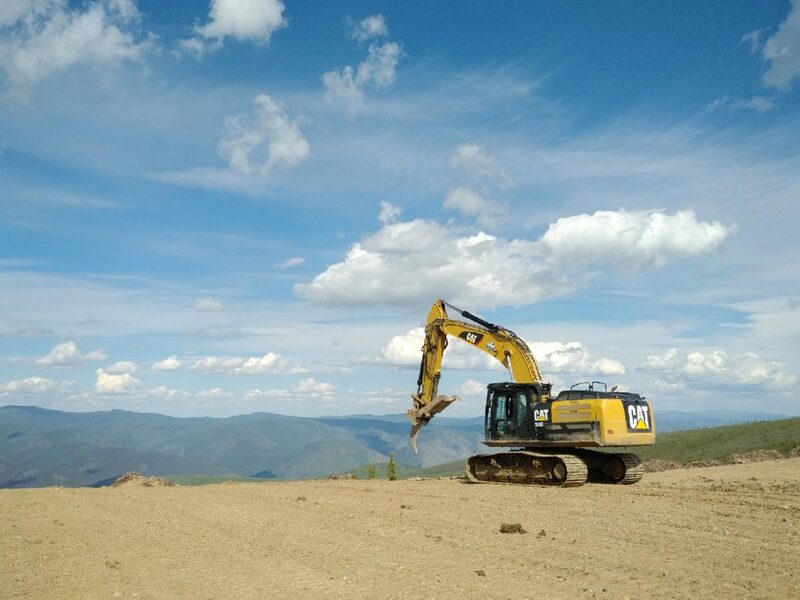 The Project is currently scoped as a 200,000 ounce/year heap leach gold mine located south of Dawson City in the Yukon. 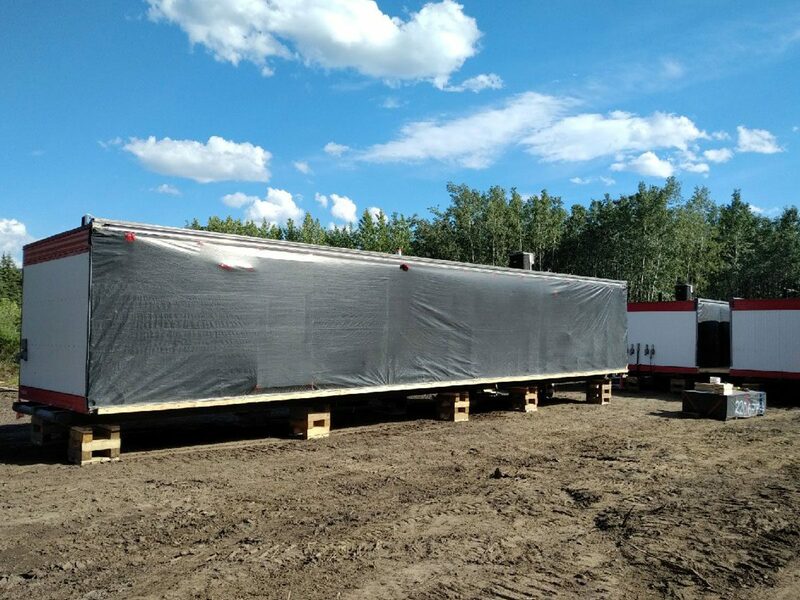 JDS’s scope includes the following major components: a 214 km access road (including barge landings and barge transportation across two river crossings), a 425 person camp, an office / dry facility, an 18,000 tonne/day crushing plant (including primary and secondary crushing circuits), an ADR plant, an airstrip, a truck and maintenance shop, a water retention dam, diversion ditches and sedimentation ponds, a 60 Mt heap leach pad including event and raw water ponds, 3 – 4 ML steel storage tanks, a 450 MW power plant, commissioning and mine operations for a two year duration. JDS is now developing detailed designs from the design concepts formulated during the Feasibility Study.